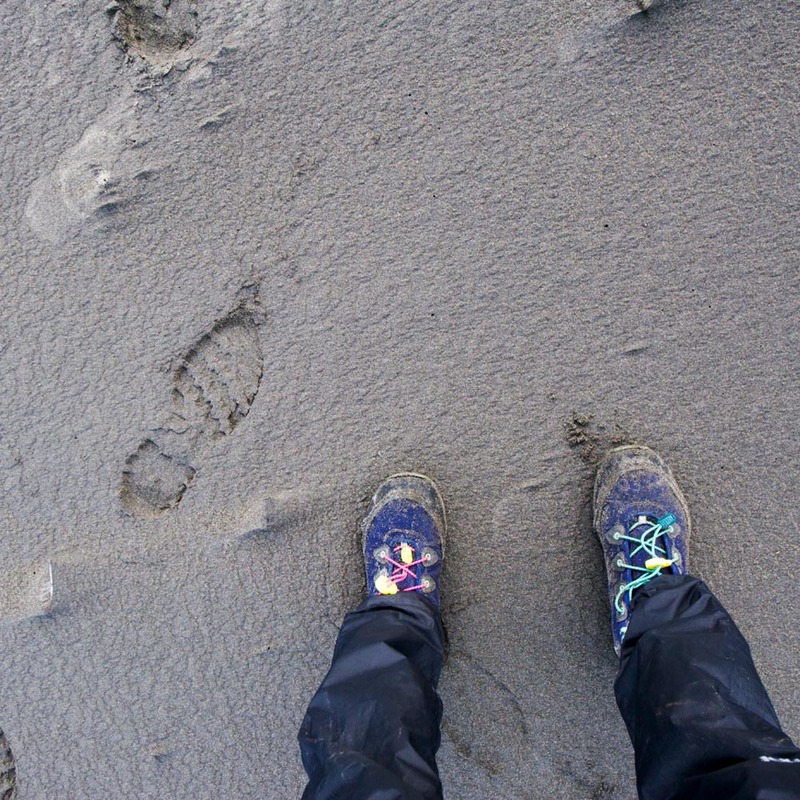 Without question, hiking boots are the most important piece of gear a hiker will own. It is your only contact point between you and the ground. A good pair makes the hike seamless and enjoyable. A worn out pair ends with a lot of four-letter words on the way back to camp. 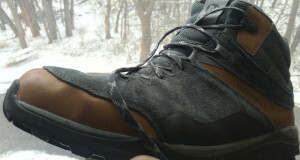 Preventative maintenance goes a long way in extending the life of your hiking boots. Most steps are pretty common sense but the stuff we so often neglect or forget to do after a hike. 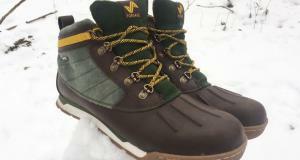 Others are gems of hiking boot knowledge we’ve picked up from some of the best people in the industry. 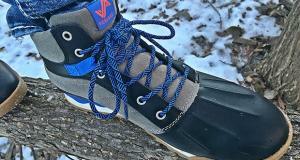 Let’s start with the absolute basics of maintaining your hiking boots. 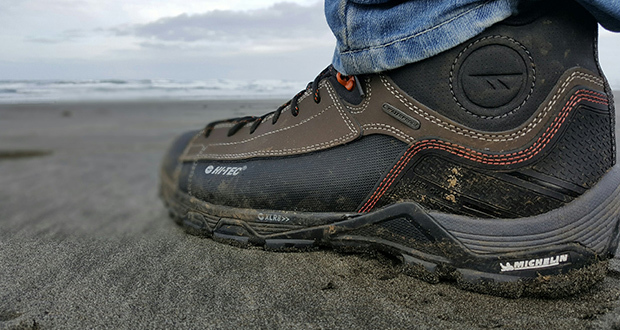 Take a brush and knock off any leftover mud, sand, or snow from your outsole and lugs. Caked on crud that constantly lives on your boots dries out any leather or waterproofing gel or spray you may have added to the outsole. 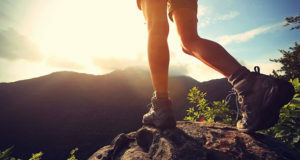 Make it a habit to remove the insoles of your boots after every hiking trip. Not only will this aid in faster drying, but it also allows the insole to “recover” and the material to uncompress after being stepped on all day. 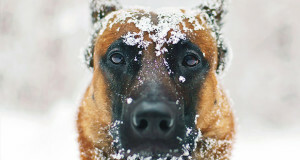 TIP: With the insoles removed, try using an odor eliminating spray to keep your boots fresh. 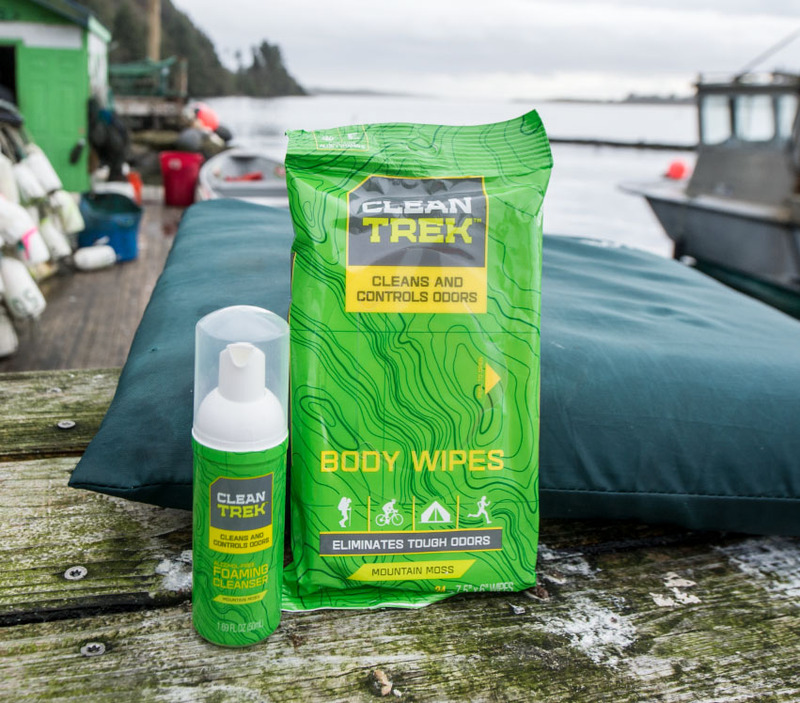 We are really digging this brand new company called Clean Trek. We can use their spray on ALL of our gear (sleeping bags, tents, boots, you name it) and it not only eliminates odor but stops the growth of new odors. Keep an eye out for Clean Trek. You won’t be disappointed! 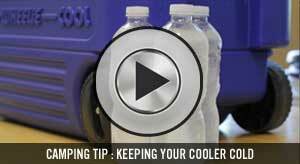 Clean Trek not only eliminates odor but stops the growth of new odors. Leather is a fantastic material. If taken care of, it literally can last a lifetime. 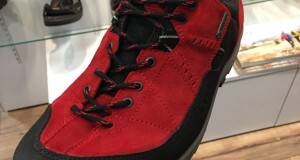 Most modern hiking boots are made from a variety of high-tech materials, but many still use leather for toe caps and heels because of its tougher-than-nails properties. Pick up some leather balm and moisturize those sections after every use. If water from the Colorado River can cut through rock to form the Grand Canyon, it can definitely wear out your boots. Not only does waterproofing your boots keep your feet dry, but it also prevents moisture from passing through the outsole to the midsole. 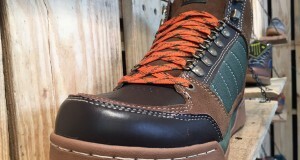 Beyond wear, sustained water penetration into the boot causes that classic “stinky boot smell” we all loath. There is a debate going around whether drying your boots with a boot dryer actually decreases the lifespan of the boot. Our opinion is that over drying decreases the lifespan, not the boot dryer itself. Leaving hot air blowing through your boots hours after the boot is dry is never a good idea. Fancy yourself a craftsman? You can easily make a boot tree in a couple of hours. If not, head online and buy one. They are super cheap and are a great way to not only organize your boots, but a boot tree will help your hiking boots maintain their shape. 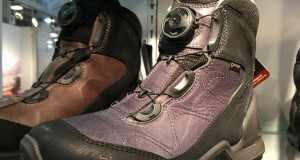 If your hiking boots are going to fail, more than likely they will fail at the seams. Anywhere there is stitching on your boot there is an inherently weak spot. 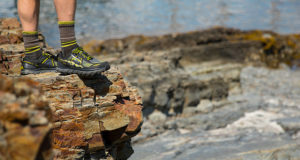 Traversing rocky terrain can quickly wear stitching. You’ve been warned. Simple cleaning will keep your hiking boots in top condition. The heels of your boots take a ton of abuse on the trail. 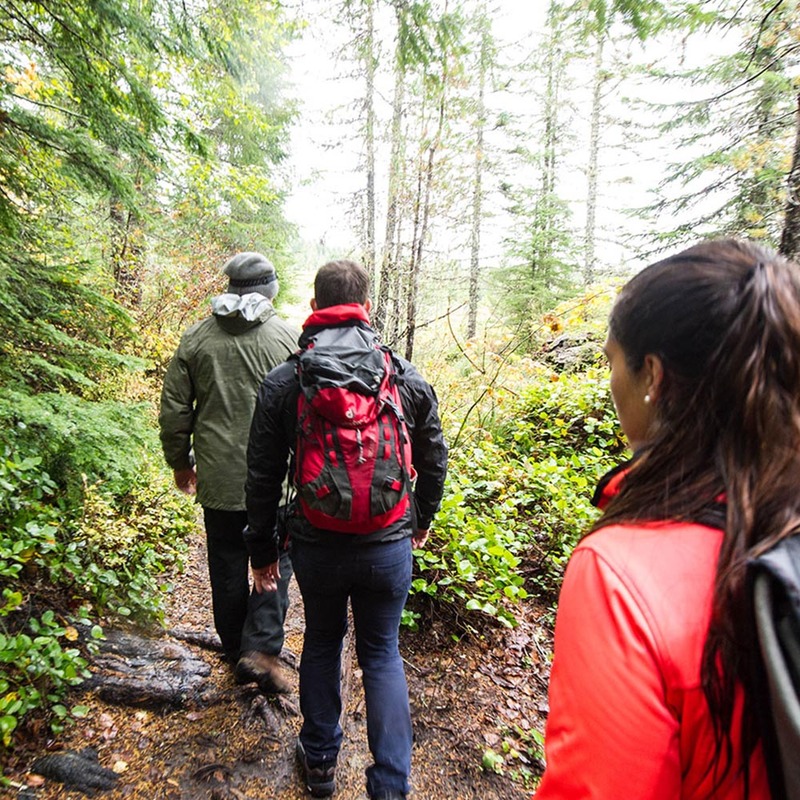 If you’re the type of hiker that likes to drag their feet, or more specifically their heels, slowly but surely the heels of your boots will begin to wear down. We like to inspect the souls of our boots after every hike and checking for heel wear is just another part of that. TIP: If you heels are showing signs of wear, take your boots to get re-soled. It’s far less expensive than buying a new pair of boots, and you don’t even have any break in time. Follow the Goldilocks theory on this. Too small and you’ll blow out the seams on the sides near the toe. Too big and you’ll get awkward creases around the toe and give you some of the worst blisters you’ve ever experienced. This is probably the most overlooked tip to making your hiking boots last. Wearing high-quality socks does a couple of things for you and your boots. First, it keeps moisture away from the insole. Keeping the insole dry is particularly important if you have waterproof boots. Secondly, your insoles will be protected from unnecessary wear by the socks creating a barrier between your friction-causing foot and the boot. Do you use the toe-heel method of taking off boots? You know the one. Step on the heel and yank your foot out. We’ve all done it, but you are putting a ton of extra stress on the heel stitching and material that, over time, compromises the heel of your boots. Unlace fully and slip on like a gentleman, or lady. 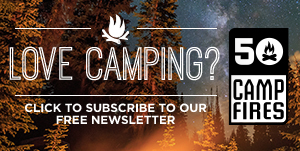 This may seem like a no-brainer but hear us out. 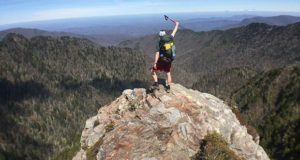 For hiking boots, in most cases, you get what you pay for. This means you’ll be dropping a few extra bills on higher quality boots, but you’ll have fewer issues in the future, and the higher quality will inherently make them last longer. Only wear your hiking boots while you are hiking! 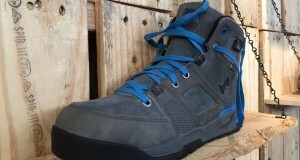 Pavement and the day-to-day grind of walking around is a surefire way to decrease the lifespan of your boots. Any shoe you wear day in and day out is going to wear out faster. 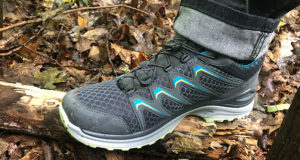 No shocker there but most hiking boots are designed with more flexible lugs and outsoles, allowing for more traction on slippery terrain, but can wear out fast on pavement. These 13 hacks are everything you’ll need to keep your boots in great condition.